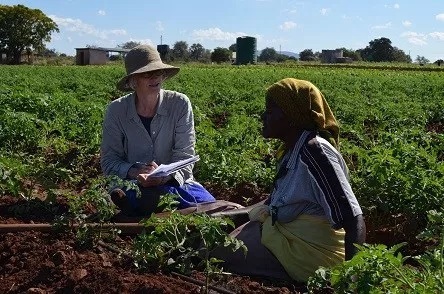 The film The Thinking Garden, which tells the story of Hleketani Community Garden in South Africa, was selected by the Canadian Embassy in Jordan as Canada’s entry in the UN Women Film Festival in Amman this March. The embassy graciously hosted me for a week of festival screenings as well as screenings at the film commission and in UNHCR refugee camps. It was a thrilling week for our film. 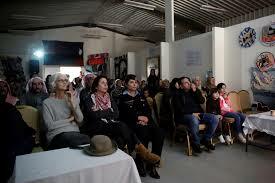 The screening at Zaatari refugee camp was a major highlight. Zaatari, a few kilometres from the Syrian border, remains home to more than 80,000 Syrians. Many in the camp come from rural areas of southern Syria, near Daraa, and many had been farmers. 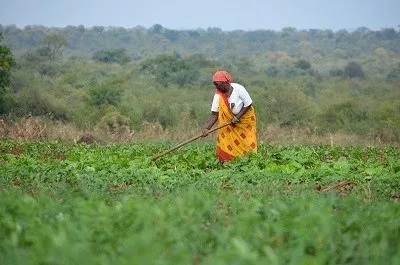 After watching the film they wanted to talk about their farming lives – what crops they grew, how large their farms had been; I heard the phrase ‘self-sufficient’ repeated many times. That’s one of so many things they’ve lost, living behind the razor wire of a refugee camp. An older woman named Dalal came forward and told us that she was like the women in the film: she didn’t have a husband in her later years in Syria, and raised her children with her vegetables. The film shows that women can do it on their own, she said, like she had done. I was very touched by the way the story of the women’s farm spoke to people’s hearts. The encounter with Syrians in Zaatari camp was especially meaningful for me since I’m part of a community group that sponsored a displaced Syrian family to build a new life in our city. Getting to know this family — and especially Mira (names changed), the mother who has become a close friend — has taught me a few things. As an historian who has spent years studying Western representations of other-than-Western societies, it’s embarrassing to admit that it has taken me until middle age to puncture some of my own hardened biases. I credit Mira with my re-education. Mira arrived in Canada with her husband and children two years ago this month, part of a government- and community-sponsored influx of more than 33,000 refugees from the Syrian civil war. There have been many surprises as our friendship developed. Once Mira’s English skills allowed deep conversation (my Arabic doesn’t extend beyond polite greetings), our exchanges on parenting, spirituality, and gender identities pushed my thinking in new directions. It’s unfortunate that the burden of explanation falls on Mira. She has had enough on her plate – making a home for a family that had been living in exile for five years; studying English; building a community for herself and her children; working at catering to supplement the income from her husband’s night-time janitorial work; teaching Arabic to youngsters at the mosque and to a local schoolteacher; tending relationships with family members scattered across the globe – that she does not need the extra work of explaining her culture to an ignorant onlooker. But Mira takes up the role willingly, and I take advantage of her enthusiasm. Mira is uncommonly fond of her dishwasher. She calls it her daughter. I cringe at the implication, but she laughs and explains that Abbas, her husband, has always been her dishwasher. His job now is to pack and unpack the machine; she appreciates his eye for quality control. The boys haven’t yet absorbed Abbas’s habits of helpfulness, which go well beyond dish washing, although middle son Ahmed shows promise. Sports and social media preoccupy the boys, but Mira is hopeful they will learn to be caring partners on their father’s model. My cultural stereotypes about “Muslim men” did not prepare me for Mira and Abbas’s household partnership. One day at the lake with our children Mira tells me about a women’s party she’s looking forward to on the weekend. Women and children only, and preening is mandatory. They’ll have their hair done, dress for show, eat baklawa, listen to music. As a female friend, I’m used to seeing Mira without her headscarf – her home dress is much like mine, running to jeans and slouchy sweaters. Hearing about the women’s party, I have to ask: aren’t the hijab and abaya (headscarf and long coat) she wears in public confining? Her public clothing is a statement of her religious devotion, Mira explains. Religious belief is not an aspect of her identity that can be tucked away out of sight, to be trotted out on holy days or special occasions. Her faith is as core to her identity as her family history, motherhood, and ethnicity. 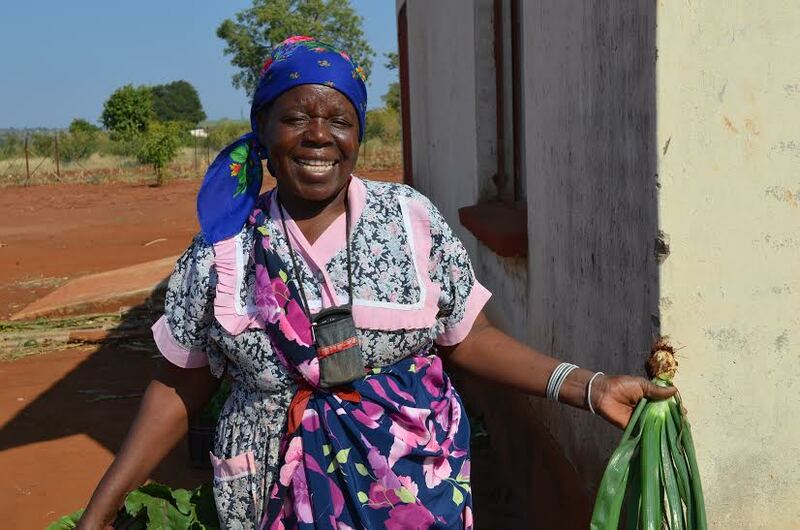 Faith is symbolized and signified in everything she does, from feeding her family to supporting community members in need, from praying several times a day to uttering “God willing” when she speaks of future plans. While religious faith is publicly affirmed through dress, it is also intensely personal. When I was preparing for a work trip to Jordan recently, I asked Mira to show me how to wear a headscarf – not because I planned to pose as a Muslim woman, but in case I needed head covering to visit a mosque or other site. She was puzzled. “Why would you wear a hijab?” she asked. I worried about offending people. Yes, she said, I would need to cover my hair in a mosque, but that was a simple matter of tossing on a scarf before entering. Otherwise my clothes were fine. The trip to Jordan confirmed Mira’s view. In Jordan the full spectrum of religious, less-religious, and secular attire is on display in the streets, often in a single social group. A dominant image is of a group of women, clearly family, walking into an ice cream shop. 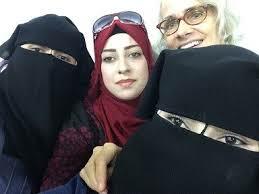 Grandmother wore a light scarf over her hair, a fashionable jacket and pants; mother was in hijab and abaya; one daughter wore a patterned hijab while her sister was in tight jeans, dark hair gleaming against her blouse. Most deliciously jarring of my expectations were the young people at the table next to me at lunch at Haret Jdoudna, a storied restaurant in Madaba. They were a raucous foursome of twenty-somethings enjoying a weekend visit. The women laughed and talked together in that way of closest friends. They all shared shisha, tobacco vaporized over a water pipe. The surprise was the women’s dress. One wore a tidy hijab, loose sweater, and skirt – relatively conservative attire, you might say. The other was dressed, as I put it to my companion, “like a Barbie doll.” Bleached hair, false eyelashes, acrylic nails, thick makeup. In a final affront to my expectations, she had kicked off her shoes and perched barefoot and cross-legged on her chair. This woman would have stood out in a Bohemian café in my west-coast city. Here she was, in the ancient city of Madaba, sharing intimacies with a woman whose religious credentials were inscribed on her clothing. How could these two women be friends? No doubt there are plenty of devout Muslims who, for religious or other reasons, would look askance at the choices of the woman I judged so harshly – just as I, in my middle-class prudishness, turn up my nose at what I take to be the sexualized dress of my teenager’s friends. Certainly there are contexts where this young woman would be punished for perceived offences to God. 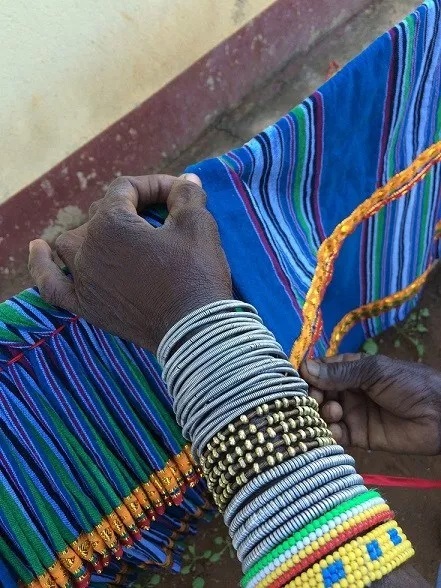 Meanwhile, women in my culture who dress like her are likely to find themselves censured and blamed when they “provoke” unwanted sexual attention. Mira’s choice of clothing is a spiritual statement, an act of modesty and worship that she believes brings her closer to God. The same can be said for the young women in niqabs (full veils) who drew me into their selfies after a film screening in Jordan. Faceless, dehumanized? This was not my perception of these women as they laughed and jockeyed for position in the camera frame. The key word is choice. In some households, in some regions, men make these choices for women. That is unfortunate. Is it any more acceptable, though, for secular authorities in some countries in the West to seek to remove the choices of religious women by outlawing head coverings and veils? I challenge those authorities to pull up a chair and talk with Muslim women. 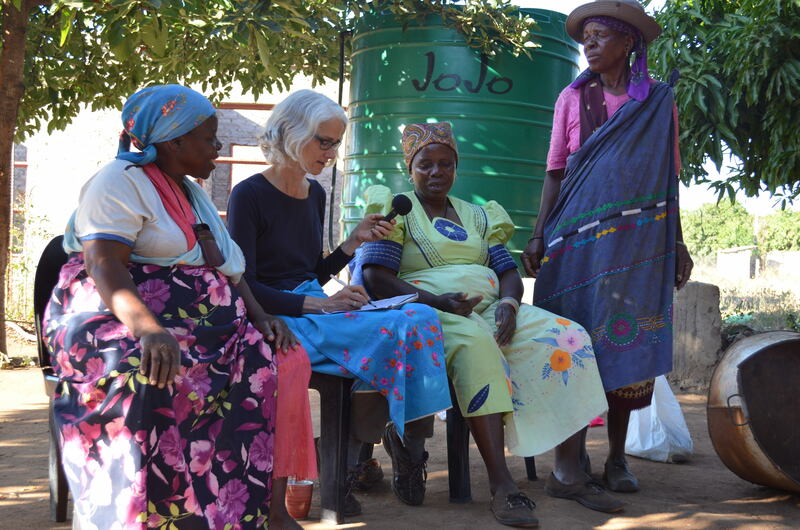 Once a year I get to spend a month or so in rural South Africa, sitting in the shade listening to the life stories of older women. The privilege is not lost on me. 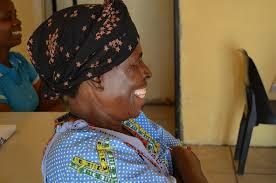 I listen to the women’s stories, ruminate on their challenges. Then I come home to my middle-class house in my cosy seaside city and write about their lives. Little by little I’m learning to accept the lessons these women teach. The one that keeps floating to the surface is resilience. Ordinarily ‘resilient’ is not the first word I’d use to describe myself. I might start at the other end of the spectrum, somewhere around sensitive, occasionally depressive. I’m learning. An early lesson in resilience came in an African-style traffic jam. 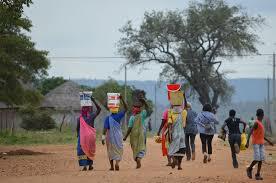 I’d driven Mphephu, Josephine, and Rosina on a fool’s errand to the market town. 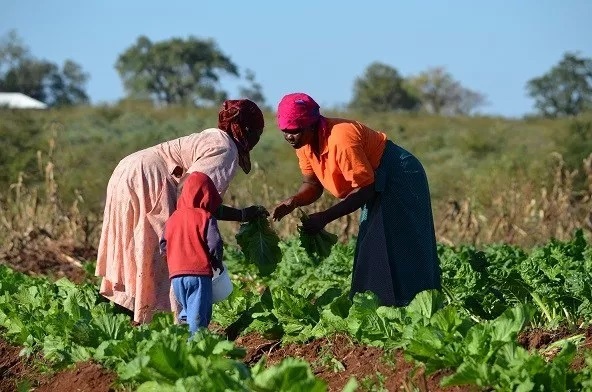 The women, who run a community vegetable farm, had a meeting with a businessman who was offering to deliver the farm’s paperwork to a government office in Pretoria. For a modest price he would get the papers under the nose of the civil servant with the power to register the farm as a cooperative. Without this man’s help the paperwork would collect dust on a desk – ‘for three years,’ Rosina predicted. 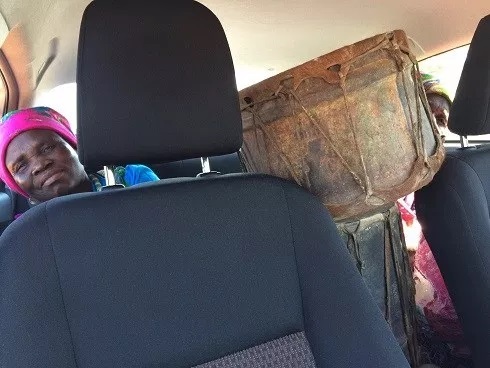 I was incensed when this fellow – whose business practice ran to holding meetings at curbside in the centre of town – admitted that he actually had no connections in the office that certifies cooperatives. I couldn’t understand the women’s response. They shook his hand politely, retrieved their money, and headed for my car. Errand complete. Weren’t they angry? Didn’t they want to tell him how they felt about wasting half a farming day on a fruitless trip to town? Rosina reached over and patted my shoulder. ‘It’s ok, Lizzie. It will be alright.’ The farmers carried on with their conversation while I swallowed my First World pride. The next spring, in 2014, I returned to the farm to find things in a bad state. 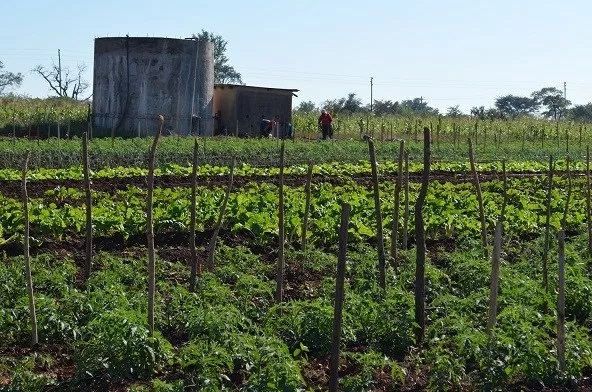 Most of the irrigation infrastructure had been stolen months earlier. Pumps, pipes, taps – even the electrical cables had been pinched. There are many layers of disadvantage in these villages, many people in need. Someone needed the money, the women told me. Likely they came from another village. Maybe they were part of a gang. Little time was spent discussing causes. The thefts had come at a fortunate time, if there can be a fortunate moment for massive theft. Southern summer rains were just around the corner. The farmers made a plan. With no irrigation they would have to forego beetroot, tomatoes, and the other exotics that have become their specialty. 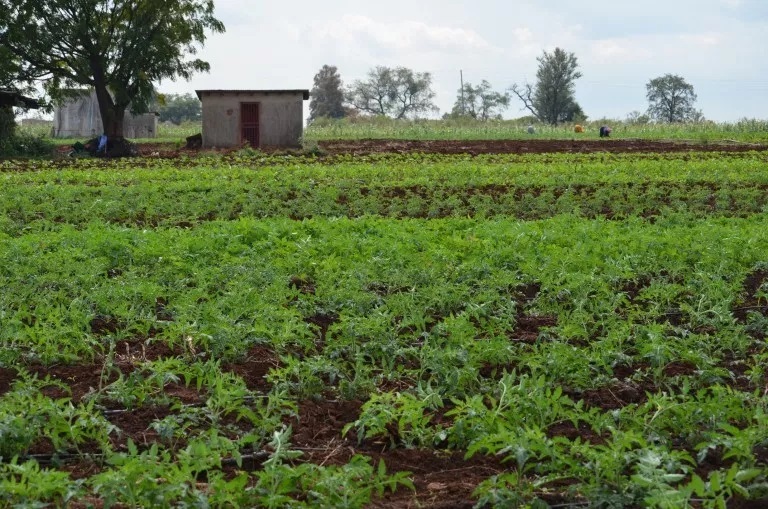 They went back to the traditional vegetables – maize, squash, and groundnuts sown from seed they save from year to year, indigenous guxe encouraged between the rows. 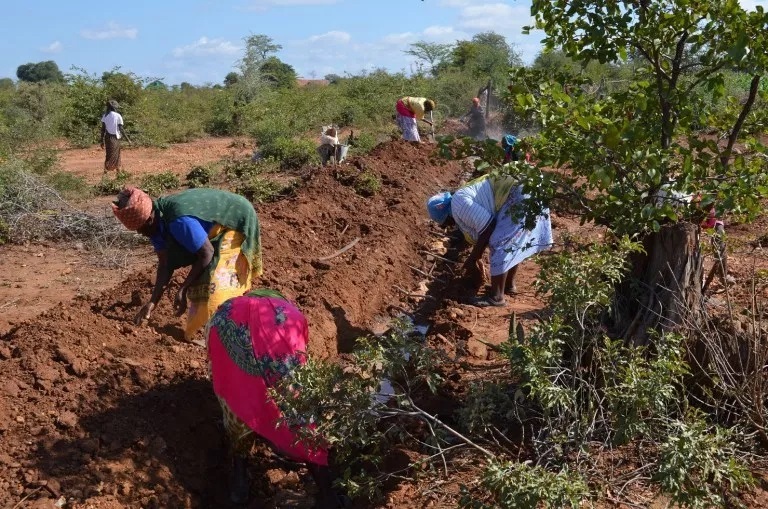 Twenty farmers planted the full six hectares just in time for the rains. By the time I arrived they were harvesting the last of the groundnuts, carefully plucking every kernel from the soil. At 30 rand (C$3) for a coffee can full, nuts are a precious commodity. To my fresh-from-Canada eyes the farm was a disaster. Desiccated maize stubble is not picturesque. Mildewed, picked-over squash vines do not suggest prosperity. Rosina set me straight, as is her way. Start again, as they’ve done so many times in the past twenty-five years. 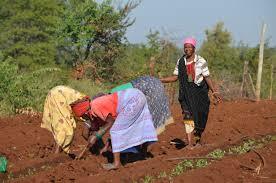 The women set up the farm in the midst of a drought in the early nineties, when their children and grandchildren were ill from malnutrition. Then, as now, they had to make a plan. If they got together, they reasoned, maybe they could get support from government or the local chief and build a well. Neighbours thought they were unrealistic, if not crazy. 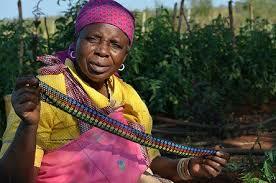 ‘Vegetables like tomatoes, onions, they were for the white people down by the river [with irrigation],’ Rosina said. I don’t know the source of this kind of resilience. My partner may be on to something when he says the women don’t have the luxury of giving up. But that’s not enough. Many people around them have given up. In a place where half the population is officially out of work, giving up seems like a rational choice. The farmers’ explanation is that working together makes them strong. The farm is a community of women; it’s like a ‘big, a very big family.’ This is a message I find both hopeful and distressing. Of course working in a team can bring strength and its own pleasures. But it’s a model that has trouble gaining traction in our acquisitive, individualist society. We’re a culture of self-reliant individuals. We’re supposed to do it ourselves. It dawns on me that this has been my challenge. For much of my working life I’ve been trying to prove myself as an autonomous individual. Alone, fragile. The women at the farm have taught me otherwise. The people of Jopi village feel like canaries in a coal mine. The local metaphor features a snail collecting ashes. 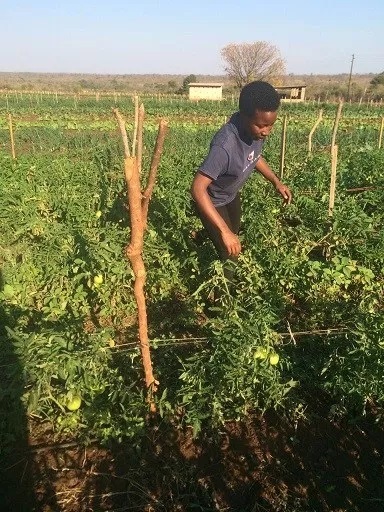 When I visited Jopi during the severe Southern African drought of 2014-2016, vegetable farmer Daina M told me that home food gardens in the village had produced “nothing, nothing at all” during the growing seasons. Scant rain came too late for the maize and groundnuts that are staples of the local diet. 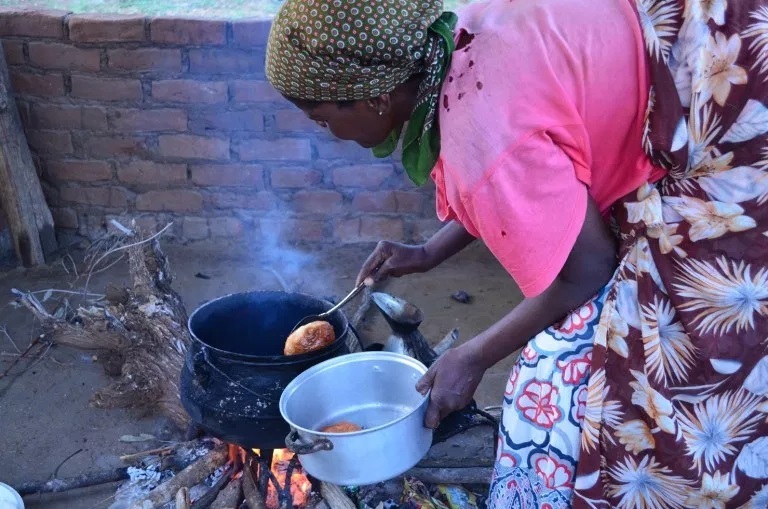 Mhani (Mother) Daina and her neighbours, like the people in East Africa currently facing drought and famine, are daily living the consequences of the world’s addiction to growth and the resistance of powerful politicians and corporations to meaningful action on climate change. In Jopi village the extreme El Niño of 2015-16, combined with human-induced climate change, brought blistering heat and worsening drought. It is not a one-off event. 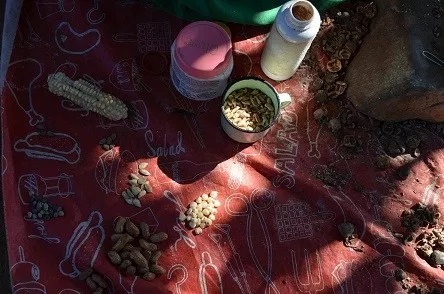 In the brief six years I’ve been doing research in Jopi, farmers have described more frequent drought, more capricious rains (arriving later in the rainy season; arriving in sudden floods that wash away seeds; not arriving at all), and dry river beds. On a national level major reservoirs and other surface water resources are dangerously depleted, causing community-level shortages that fuel outrage and instability. 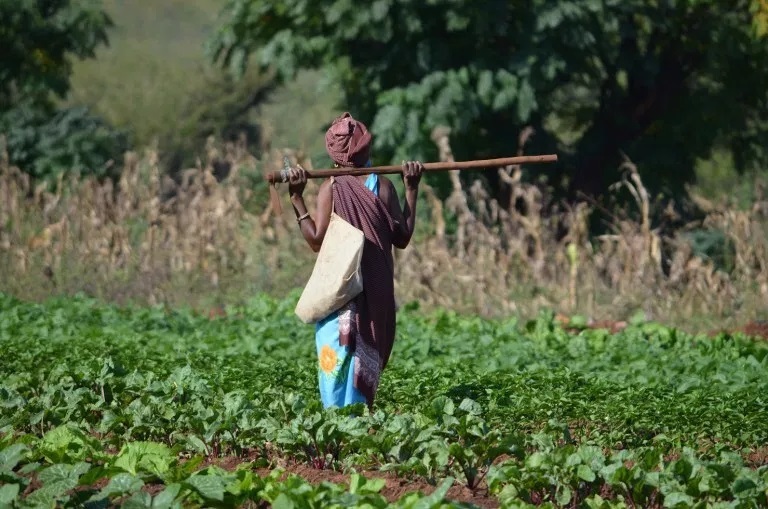 Beyond the numbing statistics – tens of millions of Africans facing impoverishment and hunger as droughts undermine agriculture first in Southern Africa, now in East Africa and Nigeria – what does climate change mean in people’s daily lives? In Jopi it means precarious access to water. 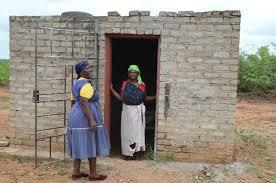 Mhani Daina can’t afford her own well, so her household relies on the municipal water supply. Water is supposed to run through those pipes twice a week. Women, often spelled off by children or grandchildren, line up dutifully on the appointed days. Some have as many as fifteen or twenty plastic containers to fill (they use 20-30 litres per person per day: Canadians use ten times that). On a good day, when the water actually flows, it can trickle so slowly that people spend more than an hour filling their cans – after queuing. This is time that can’t be spent studying, playing, or working for pay. There haven’t been many good days lately. 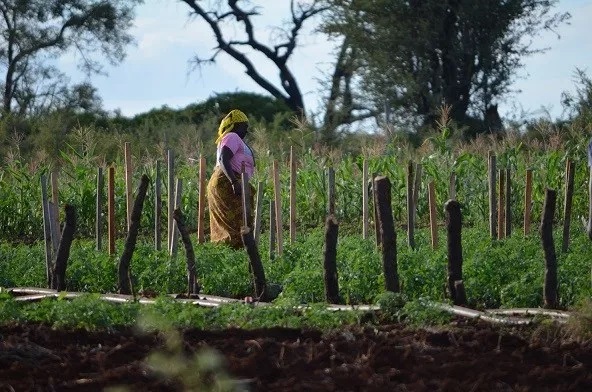 Failed rains mean ground-water supplies and reservoirs are not replenished, and rural poverty and poor government planning exacerbate the effects of drought. 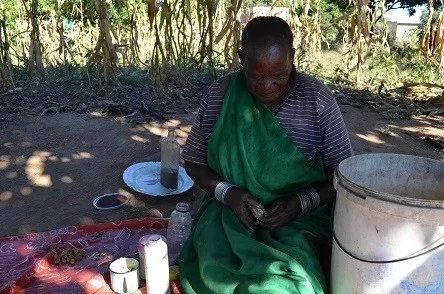 Mhani Daina used to rely on her neighbour’s well for a back-up supply, but now there is barely enough for that family’s use. 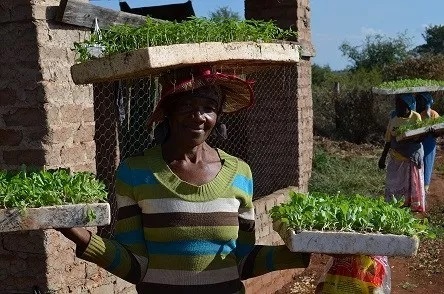 Household use includes cooking, drinking, and bathing; home gardens rely on rain. Heat is the other challenge. 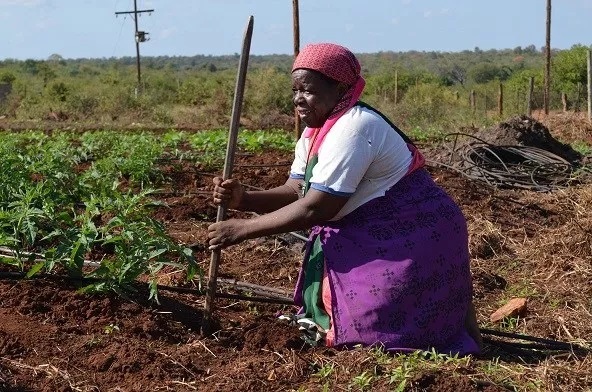 When I’m in Jopi, usually in the Southern winter, Mhani Daina and fellow farmers at the women’s cooperative vegetable farm complain that “you can’t even tell it’s winter anymore”: temperatures regularly soar into the thirties under the winter sun. 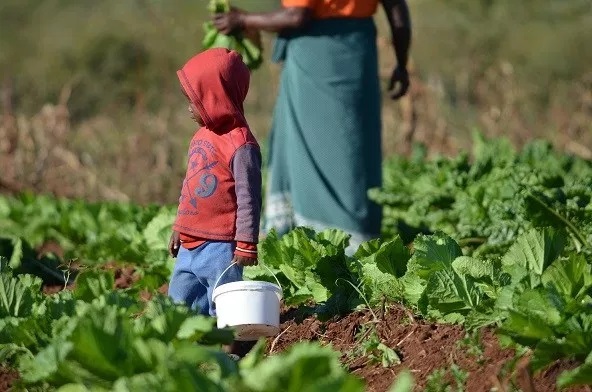 While much of the world worries about the dire effects of a two-degree rise in global temperature, inland regions of Southern Africa can expect a five-degree rise by 2050 unless global greenhouse gas emissions are reduced dramatically. High temperatures are wreaking havoc already. 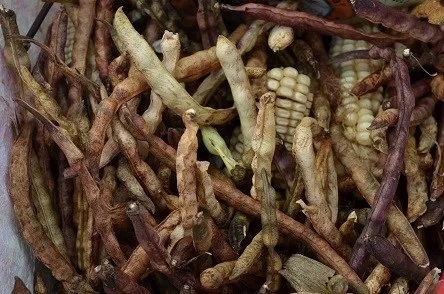 Pests that used to die off in cooler weather now flourish year round. Pumpkin leaves, a favourite local green, are shrivelled and unmarketable within an hour of watering. Indigenous plants provide useful alternatives in dry years but they too are susceptible to pests, and to invasive species. People who can little afford it are forced to turn to less nutritious store-bought food. 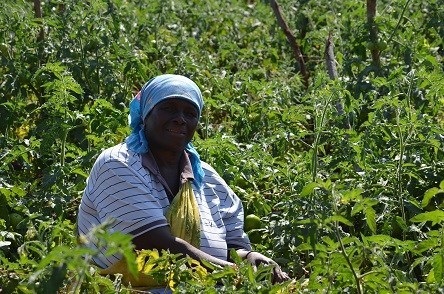 Mhani Daina and her co-workers find hope at their farm. They founded the vegetable project in another legendary drought period, 1992. “The farm chased kwashi from our village,” says farmer Mamayila M, referring to kwashiorkor and other forms of malnutrition. 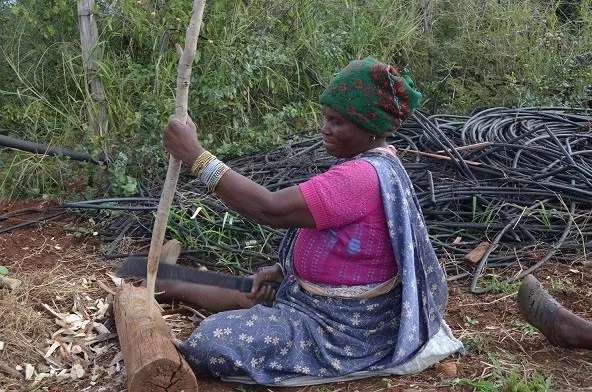 For twenty-five years, using water-conserving drip irrigation fed by a productive groundwater well, these farmers have been providing nutritious, reliable, and affordable food to people from Jopi and neighbouring villages. 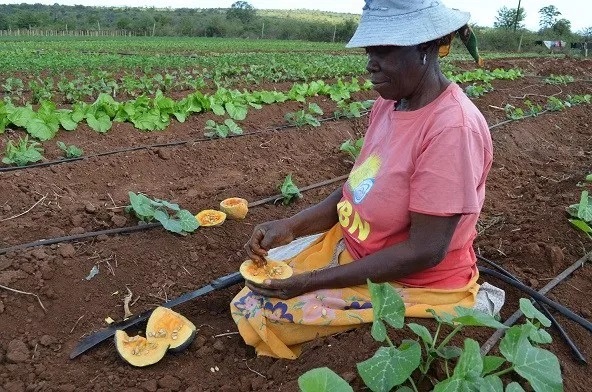 They grow “exotics” including tomatoes, onions, three varieties of spinach, sweet potatoes, green beans, and butternut squash following largely agro-ecological practices. [i] The women are intensely proud of their contribution to the community. Alice K says local children are “fresh” as a result of the farm’s vegetables. Florah M laments the poor nutrition in cheap store-bought food. “Even a five-year-old child can be old from eating that food,” she says. 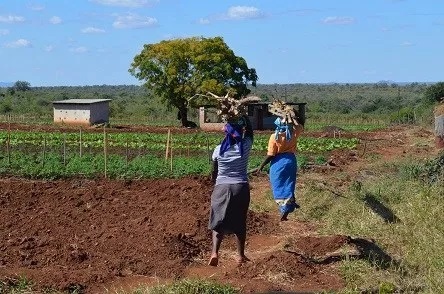 Extension workers from the provincial agriculture ministry teach conventional growing methods, but the women generally can’t afford chemical fertilizers and pesticides. They adopt agro-ecological methods of necessity. 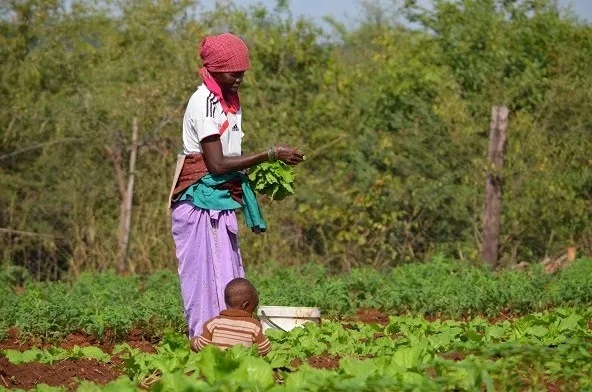 They work to rebuild the soil with organic material, nourish their crops with chicken manure tea, and — in an early adaptation to climate change — have given up on pest-prone plants like cabbage. 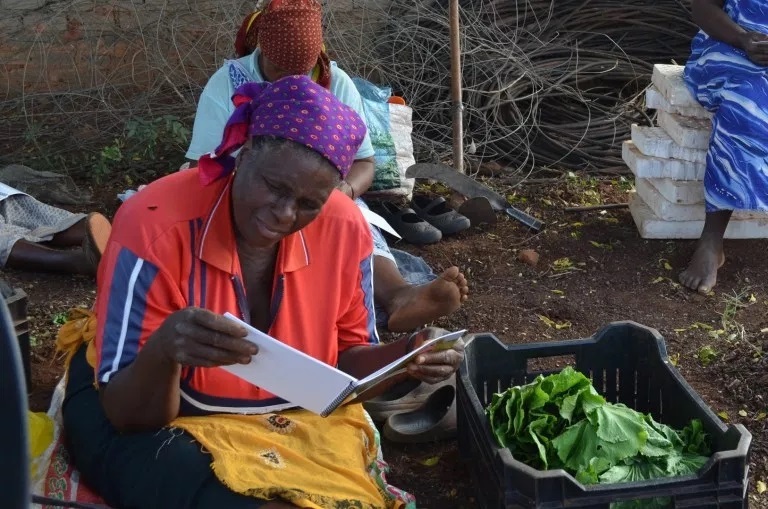 Cabbage is a favourite vegetable in the region, but the women of Jopi have helped the community cultivate a taste for spinach, which is both more nutritious and less attractive to pests. 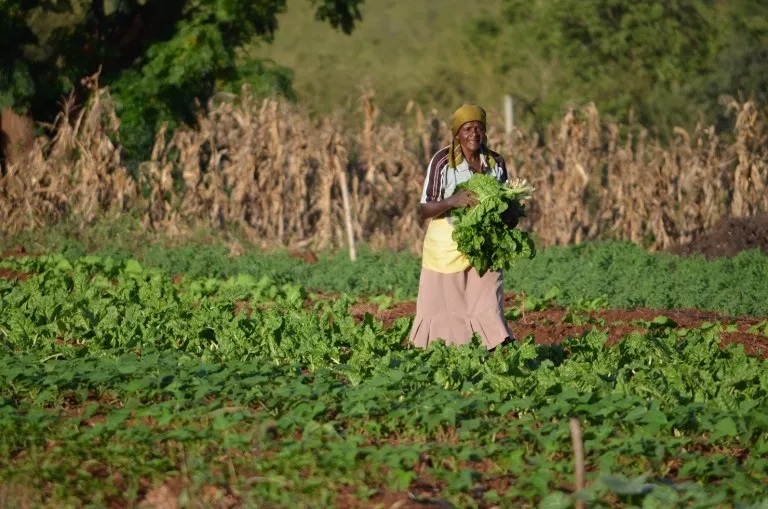 In the context of climate change, this kind of sustainable local initiative is crucial – not just for people’s health, but for broader food security. Healthy local food systems support community development, providing food and jobs where people live. 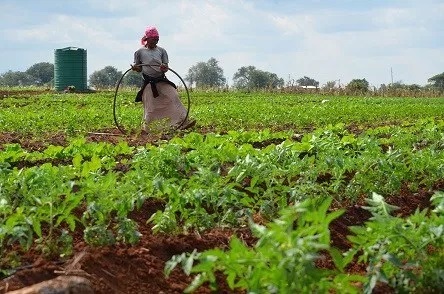 A growing body of research shows that agro-ecological methods produce food systems more resilient to the effects of climate change than conventional agriculture. 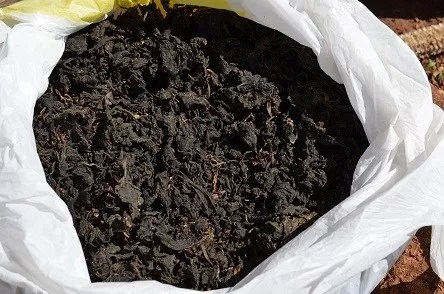 For instance, soils rich in organic material are better able to retain moisture and less prone to wind erosion; decomposing organic matter feeds the soil far more sustainably than fossil fuel-based fertilisers; and encouraging growth of indigenous edibles among commercial crops helps protect biodiversity. The consequences of climate change become less theoretical with every failed rainy season (or here in Canada, with unprecedented fire seasons, devastating floods, and year after year of record-breaking temperatures). People who are poor — living in areas particularly vulnerable to extremes, often without adequate housing or clean water, and susceptible to disease — are hardest hit. Farmers living in such areas are adapting and innovating as best they can. Those of us privileged to be insulated from these pressures need to make sure our actions support, rather than undermine, their efforts. [i] Olivier de Schutter, “The Transformative Potential of the Right to Food,” Final Report of the UN Special Rapporteur on the Right to Food, Jan. 2014; Laura Silici, “Agroecology: What it is and what it has to offer,” IIED (International Institute for Environment and Development) Issue Paper June 2014. 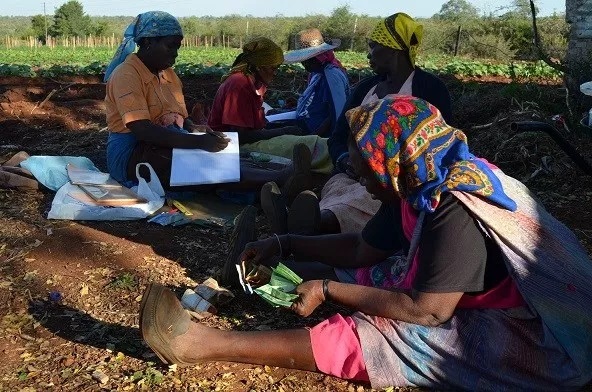 When I first met the women of Hleketani garden I was moved by the community vegetable project they had set up under apartheid, but I didn’t quite foresee the rich research relationships that would follow. An offhand query as I prepared to return to Canada touched things off. Would any of the women like to talk to an historian about their lives? “All, all would like to talk with you,” Evelyn N told me. During the first season of our collaborative oral history project, in 2012, the women asked how the research findings would be shared. I explained that I would be writing articles based on our conversations, sharing recordings with their community, giving talks, and ultimately writing a book. “Aren’t you going to make a movie about us?” Mamayila M asked. The idea took a while to germinate. It was brilliant in the abstract: the women’s farm is picturesque and the twenty-five-year history of its trials and triumphs is a story at once inspiring and sobering. These women’s life histories provide intimate insight into the gendered, racialized, and generational challenges of poverty; the diverse and innovative livelihood strategies of those “living with lack,” as my South African co-researcher Basani Ngobeni puts it; and the humble heroics entailed in meeting those challenges in marginalized communities around the globe. But I didn’t know how to make a film. Things shifted in the 2014 research season. 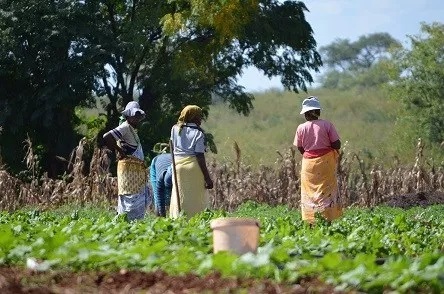 The farm was facing serious challenges from theft and drought. 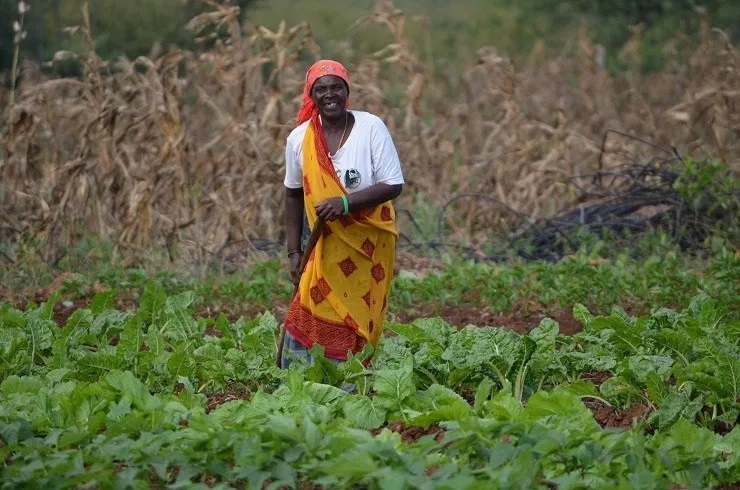 The farmers needed a boost and people needed to understand the structural challenges facing small-scale farmers in the Global South, and how those challenges are deepening with climate change. When I got back from South Africa I had lunch with Christine Welsh, a long-time colleague downstairs in Gender Studies and a filmmaker whose documentaries about Indigenous women I had always admired. Christine says she makes films about “ordinary women doing extraordinary things.” Perfect. To my delight she jumped at the project. Christine, the film’s director and my co-writer, signed up well known filmmaker Mo Simpson as cinematographer/editor, and my indispensable colleague Basani Ngobeni served as assistant director. UVic student Liah Formby volunteered as a location assistant, and we hired people from the village in various roles. 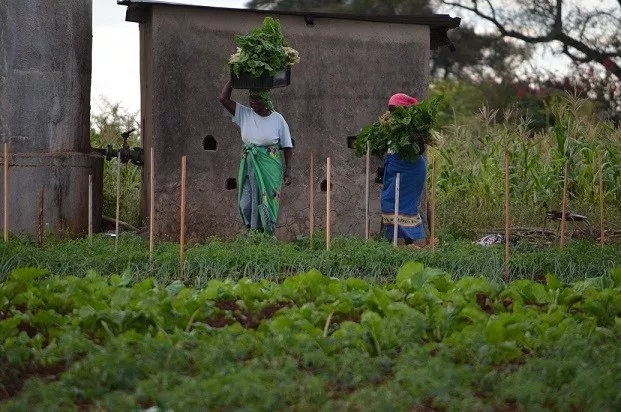 After frantically helping the women replant the garden — huge thanks to my generous Skwiza (sister-in-law) and Chomi (dear friend) — we filmed in May 2015. It was not smooth sailing. Godzilla El Niño brought temperatures well into the thirties (“winter” in Limpopo Province), the farmers were battling drought without proper irrigation, days were long, heat made us cranky, and high winds caused headaches for sound recording. But the women shone. 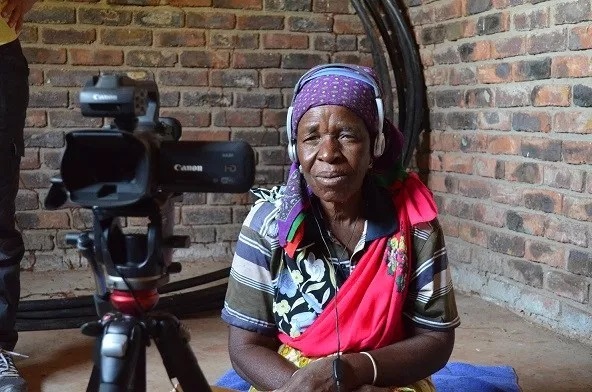 They carry the film, which is recorded in the xiTsonga language (with subtitles). 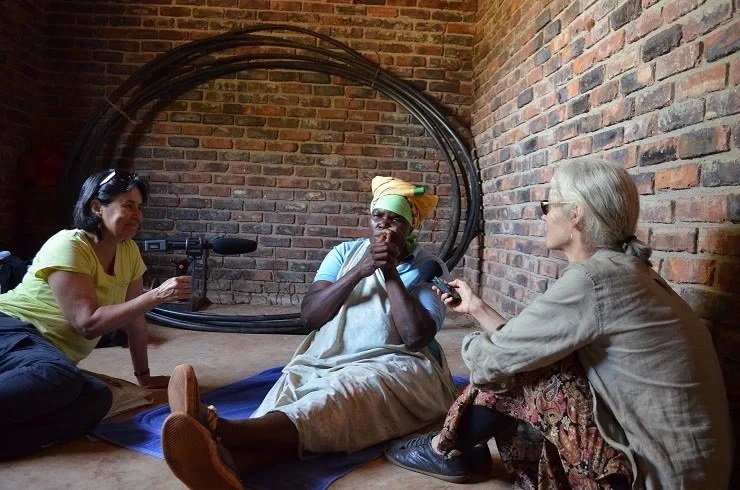 They tell their stories of creating a farm community and combatting malnutrition, poverty, HIV/AIDS and climate change in their own voices, in their own time. As a colleague said, “it’s amazing how we get to know the women, their personalities, in such a short film” (35 minutes). Alice has raised the price of her legendary doughnuts. People had been telling her to do so for a long while but she worried that the school kids wouldn’t be able to buy them. She needn’t have worried. They still sell like — well, like doughnuts — and she’s pocketing a little more money for her efforts. 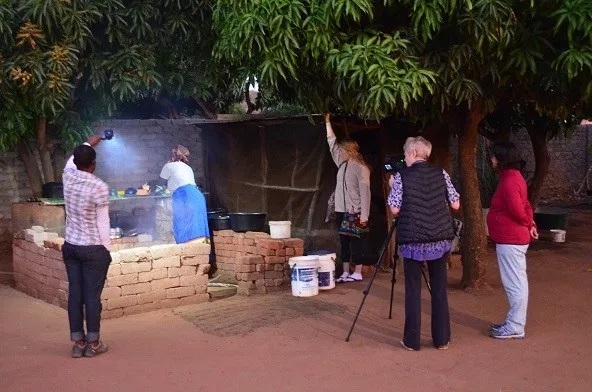 Our early morning with Alice is a favourite memory from the film shoot, not least because we got to sample the delicious treats straight from the oil. Mo shot so much footage of Alice making her way to the school to sell doughnuts that when she reviewed the files that night she told us, “we’ve got Alice crossing the continent with her wheelbarrow.” Those who followed our exploits during filming in 2015 may have read the following story before. Those who’ve seen the film will remember Alice. Alice has always been one of the last farmers to arrive at the farm. She rolls in with her wheelbarrow just after ten. Her early mornings are spent making doughnuts to sell at school at recess time. Early is an understatement. Alice gets up at 1:30 am to make the batter for her doughnuts. She buys fresh yeast in bulk once a week or so, and goes through 25 kg of flour every four days. After putting aside the batter for the first rise she catches a little more sleep, then gets up at 3:45 to shape the flattened balls (120 each day). She might doze off while they rise, and by 5:30 she’s up making the fire and putting on the oil to heat. By 6 she drops the first balls into the sizzling oil. Before the sun was up on the day of the shoot Alice’s first customers were coming up the path – a church lady and a couple of young boys on their way to school. Doughnut frying lasted about an hour; Alice had a quick bath and set off for the primary school, her wheelbarrow loaded and ready for the day. It’s a long way from Alice’s house at the bottom of the village to the school at the top. There were frequent stops to sell to regulars as she passed their gates. Alice tells me a little bashfully that there is “not much profit” in this business she’s been running for twelve years. 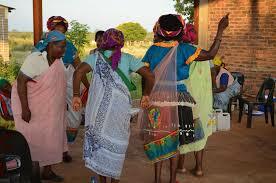 She clears about thirty rand – three dollars – a day after paying for flour, yeast, sugar, and oil. She recently doubled her prices to keep pace with the price of flour. Her customers didn’t bat an eye. This is Alice’s only reliable source of income since she’s several years too young for the pension. She’s relieved the farm is back in action. 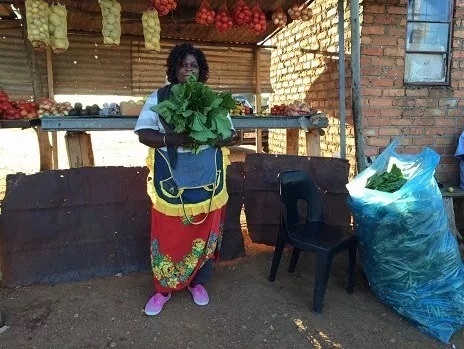 The vegetables she takes home are a big help to the household budget. The school kids polished off the doughnuts at recess and Alice headed off to the farm. By the time she arrived the sun was at full, blistering strength. 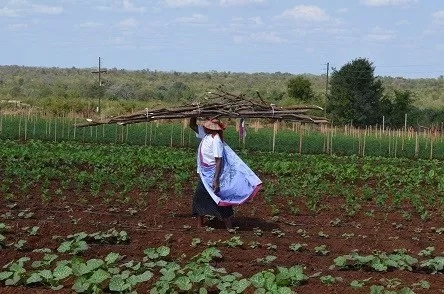 She picked up her hoe and started the day’s work. What a thrill to be with the wonderful women of Hleketani again, and to see the results of restored drip irrigation. The southern summer brought an excellent crop of maize from saved seed, selected for heat tolerance. ‘Traditional’ beans produced well but pumpkin leaves, butternut, and tomatoes were less successful in the extreme heat. The autumn crop, just starting, includes tomatoes, spinach, Swiss chard, mustard, green beans, peppers, onions, and more pumpkin leaves. are a hit with the farmers. Most can’t read but they appreciate the photos, taken over several seasons at the farm. 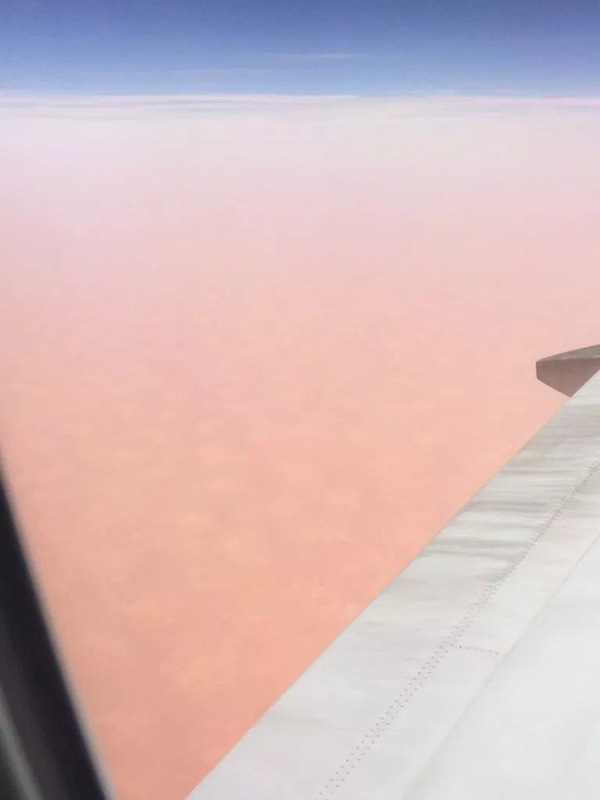 It takes hours to fly across the Sahara Desert. I strained my neck taking photos, trying to capture the unearthly colour on my phone. I didn’t manage but I did get some images that glow a strange golden pink. I fell asleep, tired from the effort of staring awkwardly over my shoulder. When I woke we had left the desert and entered the zone of mottled browns and greens. The flight-tracking map showed the place name ‘Maiduguri’ off the tip of the right wing. Maiduguri. Site of seemingly endless brutal attacks, massive human displacement, and thousands of deaths at the hands of Boko Haram terrorists in the past few years. There have been many times more casualties of terrorism in this corner of Nigeria in three years than in the entire West since 9/11. Yet most people in the West have never heard of Maiduguri. Why should we? There’s quite enough hardship closer to home – enough poverty and homelessness and senseless violence (at the hands of intimate partners if not armed terrorists) to keep our heads spinning. Why spare a thought for Maiduguri? Because it’s dangerous not to. I don’t mean dangerous in practical terms, as in ‘if we don’t combat the causes of terrorism (among them desperate poverty and hopelessness), instability will fuel more terror and the terrorists will pitch up at our place.’ This seems so obvious as to not need stating. And besides, that ship has sailed. I’m talking about the moral danger of turning inward. If we focus all our attention on our little patch – our body as our temple, our family or our city as our world – we diminish our connection to something bigger. When we lose sight of our connection to humanity it becomes all too easy to think of people out there as beyond our concern. Them, not us; certainly not equal. How do we decide where is ‘out there’? Is it on another continent? On an Indigenous reserve? Next thing we’re building walls around our homes, if we haven’t already. I’m not proposing we all get on a plane to Africa. Heading off to faraway places doesn’t inoculate against ‘othering’ habits of thought. In fact going to places where people do things differently can confirm prejudices in minds that are narrowed by intolerance (or worse, by blind certainty of their own rightness). But if it isn’t necessary to go to Maiduguri, it is necessary to think beyond the local. We need to inform ourselves, question what’s going on so that we’re reminded, at least occasionally, that there is a world of human struggle, conflict, love, and beauty out there. That struggle is connected to our own in all sorts of ways – through histories of colonialism, self-serving trade policies, destabilizing global politics – but most intimately through our common humanity. I’ll be in Jopi village through much of May, continuing my oral history research with the women of Hleketani Garden. Watch this space for updates on the farm and the wonderful women who make it happen.